Want lyrics in your phone? Install this app and you will get access to the lyrics of 1.5 million songs. It was never so easy. Right? The limit is not 1.5 million only but more and more are added day by day. This app contains the collection of most accurate lyrics and you’ll not find like it anywhere else. There are discographies for artists that are grouped by albums. The app is fully licensed so you don’t have to worry about such things at all. If you want this app, you don’t have to pay anything. It’s free. So, what are you waiting for? Download it today. 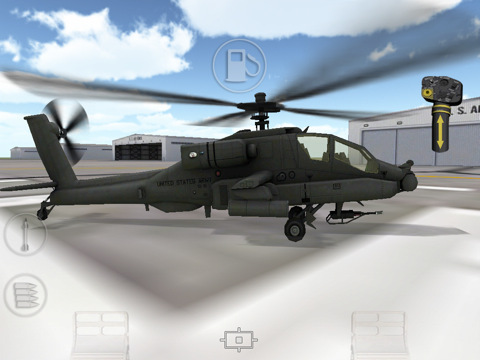 In this game, you are a pilot and you have to choose from the most famous combat helicopters that you’ll fly. The game contains detailed graphics and they are unique. Such graphics are rarely found. If you want a free-flight, you can choose the free-flight mode. Fighter missions are also available for you if you want some combat. The game has an HD resolution for all the iDevices having Retina display. You’ll get the realistic experience like you never had before. The fps is optimized for all the supported devices. Install this app and get ready for some action. This game costs $2.99. Grab it today. You’d have played many puzzle games but you will not have played like this one never before. This game is unique and addictive. If you play puzzle games, install it and you will find yourself in love with it. In this game, you have to help Sparky and his friends to get out of the city. You will see how the dirty cars crash and pollute the environment. You just have to use your one finger to give the cars a direction. The game is simple and the difficulty increases gradually. There are a total of 90 levels and they are all challenging and are based on authentic American cities. If you have an iPad, you’ll enjoy it in HD graphics. The music theme is awesome. There are 9 different cars and each car has its unique behavior. Choose the one that you like and play as you want. 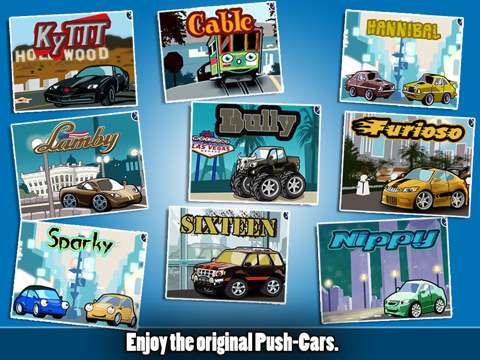 The game also has integration with the world’s largest social network Facebook, Twitter and Game Center. You don’t have to pay for it. You can download it for free.